With more than 30 years of experience in burnable waste management systems for marine applications, turn-key solutions for in-land facilities and offshore industries, Detegasa has become one of the most trusted and leading suppliers of shipboard marine incinerators. 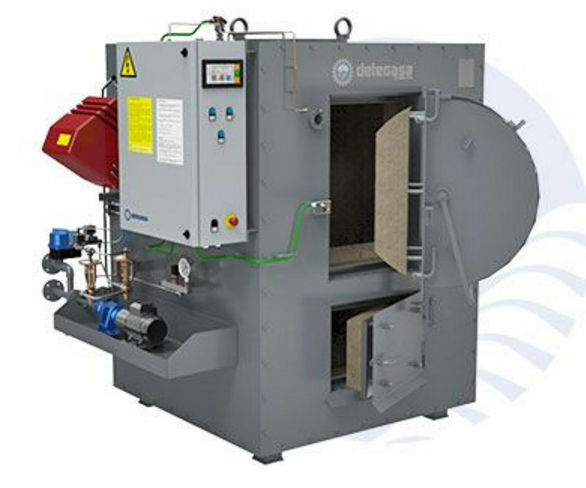 The reliability and easy operation of the DELTA Marine Incinerators is well known among Detegasa’s customers, due to their excellent performance and simplicity, the result of decades of experience. 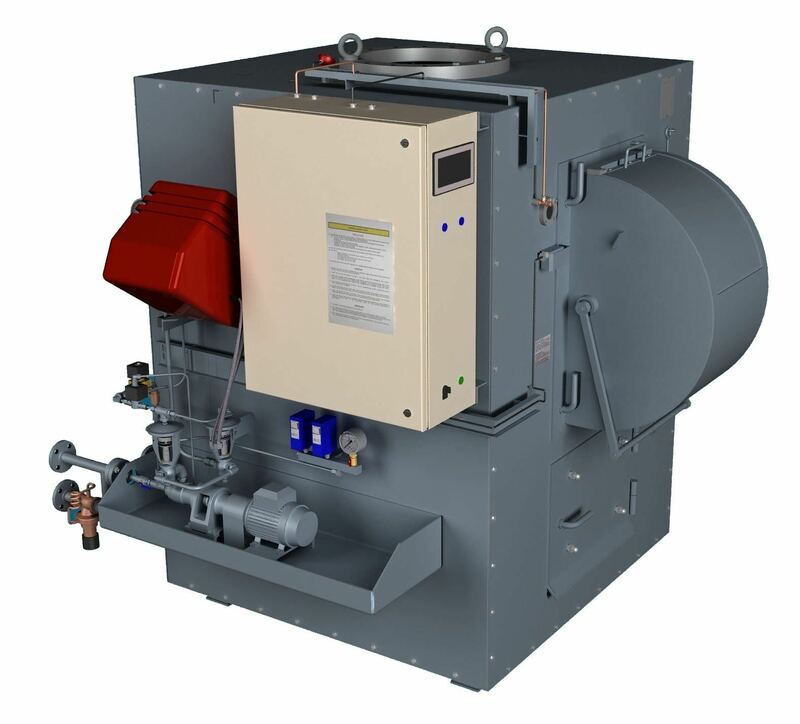 The Incinerators are upgraded to the latest technology, meeting the strictest requirements, in compliance with IMO MEPC 76(40) and amendments IMO MEPC 93(45), IMO MEPC 244(66), for burning sludge and burnable solid waste. All these features ensure that the needs of burnable waste treatment on board are fully covered.